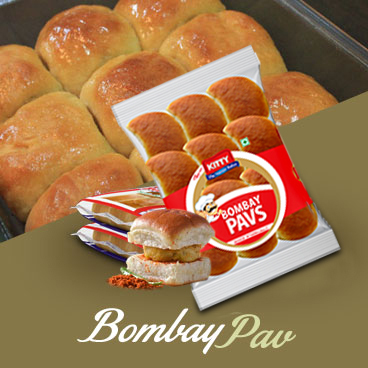 Bombay Pav Packing Available in:(380g, 12 pc.) Having shell life of five days. 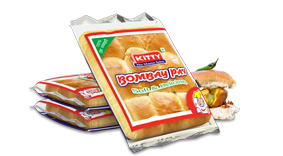 Bombay Pav Packing Available in:(225g, 4 pc.) 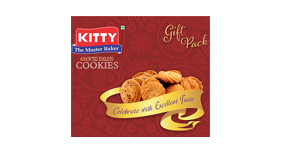 & (840g, 15 pc.) Having shell life of five days. 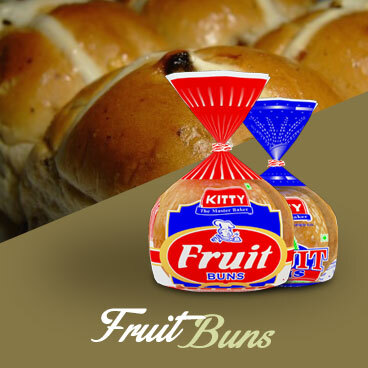 Fruit Buns Packing Available in:(100g, 2 pc. 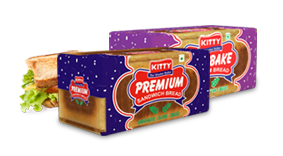 ), (200g, 3 pc.) 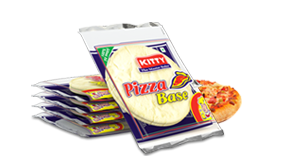 and (250g, 5 pc.) Having shell life of five days. 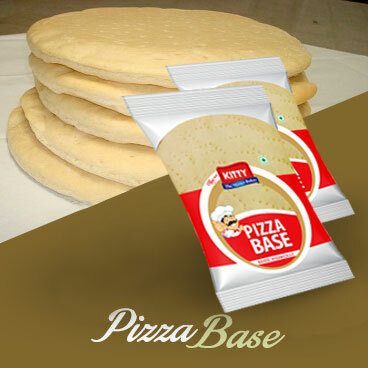 Pizza Base Packing Available in:(200g, 2 pc.) 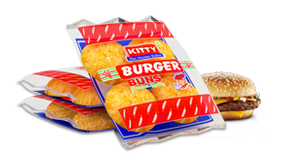 Having shell life of five days.